Isro is gearing up to launch a slew of important satellites in the coming months. Some of these satellites will help military keep an eye on hostile neighbours & safeguard our land & sea borders. 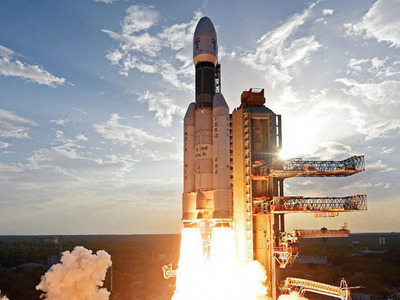 Amid preparations for its high-profile Rs 800 crore Chandrayaan-2 mission scheduled for an October launch, Indian Space Research Organisation (Isro) is also gearing up to launch a slew of important satellites in the coming months. Some of these satellites are significant for strategic reasons as they will help the military keep an eye on our hostile neighbours and safeguard our land and sea borders. India is setting up a Defense Planning Committee (DPC), described as the new “Strategic Think Tank,” to formulate national military and security strategy and oversee foreign acquisitions and sales. Amusingly, the ‘Top Comment’ in the above news link reads, “Hats off to Modi for buying new Tanks to powerful our army defense systems” – the commentator interpreting “think tank” a type of new military tank. Headed by the national security adviser, the DPC also includes the principal secretary to the prime minister, three service chiefs, the defense secretary, the foreign secretary, and the chairman of the Chiefs of Staff Committee (CISC) heading the headquarters of the Integrated Defense Staff (IDS). An upstart Islamic State affiliate that first appeared in Afghanistan in 2014 is becoming increasingly deadly and their attacks on the country’s minority Shiites have grown bolder. In Sunday’s devastating bombing, a suicide bomber walked up to a crowd outside a voter registration office and blew himself up killing 57 people. Most of the dead were ethnic Hazaras, who are Shiites Muslims. Another 119 people were wounded, many of them seriously. It was the latest in a series of attacks by IS against the country’s minority Shiites. Following last year’s attack on the Iraq Embassy in Kabul, the extremist group issued a warning to Shiites that they were coming for them. Since then, they have carried out a number of horrific assaults targeting their places of worship in Kabul and Herat in western Afghanistan. Tens of thousands of Pashtuns are demanding an end to extrajudicial killings and abductions they blame on the Pakistani state - and a charismatic young man has become their spokesman. 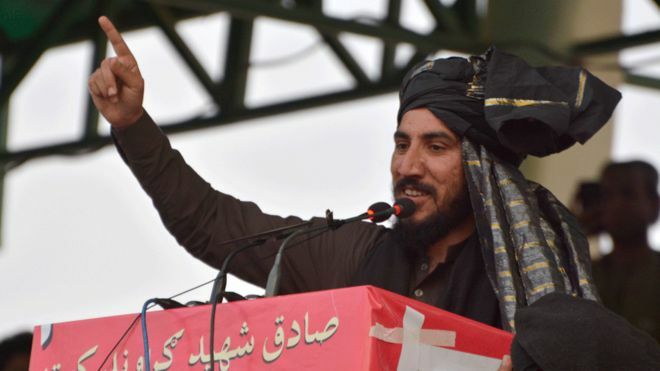 A compelling, bearded tribesman in his early 30s, Manzoor Pashteen is the unlikely figurehead for protests that have now mushroomed into a wider movement that threatens to upset a precarious balance ahead of general elections. He represents people who say they were brutalised during decades of war in the border areas Pakistan shares with Afghanistan. NGOs say thousands of people have been reported missing in regions such as the Federally Administered Tribal Areas (Fata) and Balochistan. … We came to this house to try to understand the forces of social disruption that have followed Facebook’s rapid expansion in the developing world, whose markets represent the company’s financial future. For months, we had been tracking riots and lynchings around the world linked to misinformation and hate speech on Facebook, which pushes whatever content keeps users on the site longest — a potentially damaging practice in countries with weak institutions. Time and again, communal hatreds overrun the newsfeed — the primary portal for news and information for many users — unchecked as local media are displaced by Facebook and governments find themselves with little leverage over the company. Some users, energized by hate speech and misinformation, plot real-world attacks. As a result of progressive social policies and a bit of historical luck, Bangladesh has gone from being one of the poorest countries in South Asia to an aspiring "tiger" economy. But can it avoid the risk factors that have derailed dynamic economies throughout history? Bangladesh has become one of Asia’s most remarkable and unexpected success stories in recent years. Once one of the poorest regions of Pakistan, Bangladesh remained an economic basket case – wracked by poverty and famine – for many years after independence in 1971. In fact, by 2006, conditions seemed so hopeless that when Bangladesh registered faster growth than Pakistan, it was dismissed as a fluke. China may give Donald Trump some face-saving way out from the trade war he has started, but it won't offer any substantive concessions. In other words, Trump's tariffs will do nothing to improve America’s external balance, output, employment, or real wages. Last month, US President Donald Trump enacted steel and aluminum tariffs aimed squarely at China. On April 2, China retaliated with tariffs on 128 American products. Trump then announced 25% tariffs on another 1,300 Chinese products, representing some $50 billion of exports. In response, China threatened 25% tariffs on 106 US exports (including soybeans, cars, and airplanes), to go into effect whenever the US tariffs do. 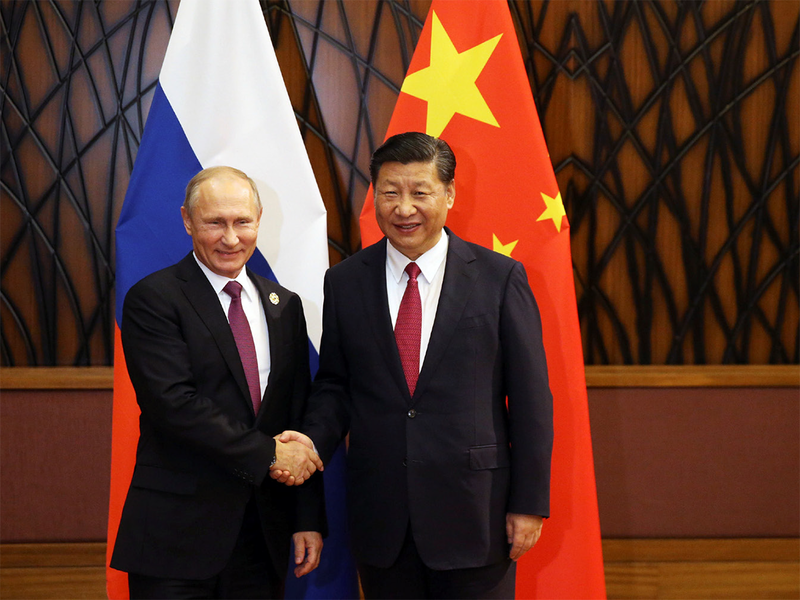 Brian Carlson believes that for both the US and Europe, the extent of China-Russia coordination deserves close watching. As a result, Carlson here explores 1) China-Russia bilateral ties, particularly in terms of economics, energy and arms; 2) the two countries’ ‘friendly neutrality’ regarding the other’s regional affairs; and 3) how China-Russia relations have been gaining momentum at the global level. He also highlights how shared concerns about US power and resistance to liberal norms provide a strong basis for a continued close relationship, albeit one increasingly tilted in China’s favor. 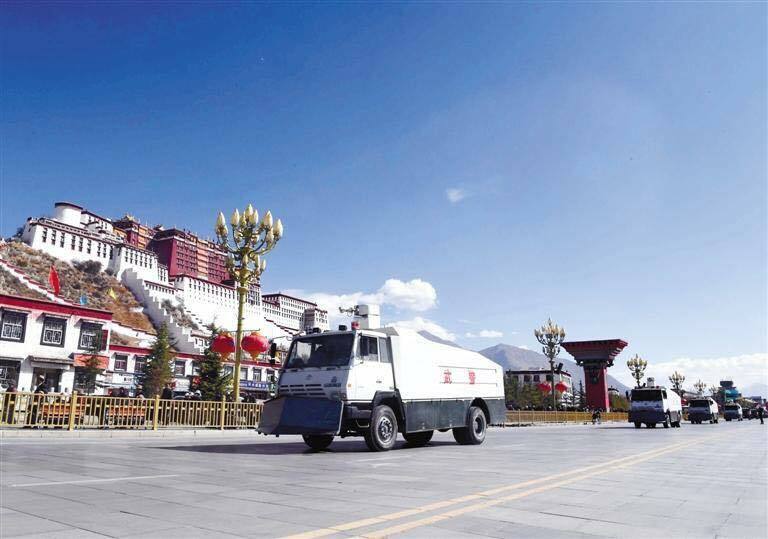 Usually, foreign visitors and Tibetans living in the Chinese western provinces are not allowed to visit Tibet in March, at the time of the Two Meetings and the anniversary of the 1959 Tibetan uprising on March 10. This paper is second in a series from the Cross-Brookings Initiative on Energy and Climate. An excerpt from the paper's introduction follows. 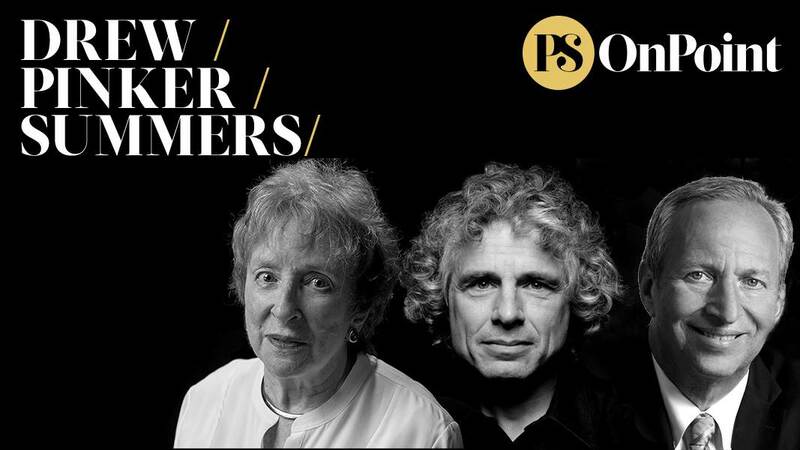 Additional papers in the series will be forthcoming throughout 2018. View the full series here. In recent years, solar power has surged to become the cheapest and fastest-growing source of electricity on the planet. Over the last decade, solar installations have grown annually by over 30 percent on average, thanks to costs that have plunged more than 90 percent. This red-hot growth suggests that in the near future, solar power could challenge fossil fuel dominance and help the world reduce its carbon emissions. As a result, solar has become the poster child of a putative clean energy revolution. So-called friends of Taiwan in the United States are putting the island at risk as never before. The Taiwan Travel Act, passed unanimously by both houses of Congress, and signed by President Trump on March 16, 2018 without reservations, could gravely erode the distinction between the United States’ official relationship with the People’s Republic of China (P.R.C.) and its unofficial relationship with Taiwan. The Taiwan Travel Act declares that “the United States Government should encourage visits between officials from the United States and Taiwan at all levels,” including “Cabinet-level national security officials, general officers, and other executive branch officials.” These provisions are inconsistent with U.S. commitments in a set of agreements known as the Joint Communiques, which together with the Taiwan Relations Act provide the framework for the official relationship between Washington and Beijing. 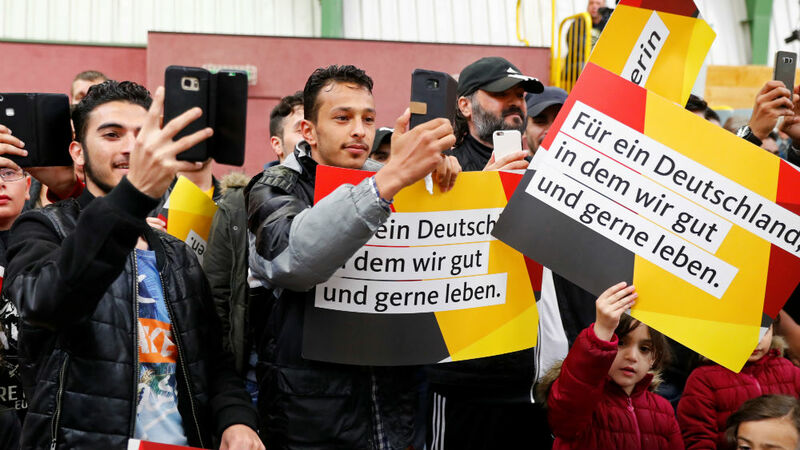 On February 20, German authorities rounded up 14 Afghan men to return to their home country in spite of protests and the very real threats they would face upon their return. These forced returns of rejected asylum seekers had become an issue in Germany’s elections last September: In part due to the growing political influence of the far-right Alternative für Deutschland (AfD), Angela Merkel’s CDU has embraced a harder line on migration, and celebrated a decision made by the German foreign office in August of 2017 to bolster the deportation process. Just as the accumulation of carbon in the atmosphere contributes to climate change, so does the degradation and depletion of water resources. If the world does not adopt a more holistic approach that recognizes this reality, it will be impossible to save the planet. Climate change undoubtedly poses a potent – even existential – threat to the planet. But the current approach to mitigating it, which reflects a single-minded focus on cutting carbon dioxide emissions, may end up doing serious harm, as it fails to account for the energy sector’s depletion of water resources – another major contributor to climate change. High above the Hudson River in downtown Jersey City, a former U.S. Secret Service agent named Peter Cavicchia III ran special ops for JPMorgan Chase & Co. His insider threat group—most large financial institutions have one—used computer algorithms to monitor the bank’s employees, ostensibly to protect against perfidious traders and other miscreants. Aided by as many as 120 “forward-deployed engineers” from the data mining company Palantir Technologies Inc., which JPMorgan engaged in 2009, Cavicchia’s group vacuumed up emails and browser histories, GPS locations from company-issued smartphones, printer and download activity, and transcripts of digitally recorded phone conversations. “The Five Most Dangerous Attack Techniques” read the marquee guiding attendees of the RSA cybersecurity conference to this morning’s keynote panel. As the audience shuffled to find seats in the bluely lit room, the four panelists from SANS institute launched into a rapid fire assessment of multiple threats, some of which certainly seemed dangerous. Alan Paller, research director and founder of SANS Institute, together with SANS instructor Ed Skoudis, SANS Dean of Research Johannes Ullrich, and SANS Head of R&D James Lyne, are in the business of training people in threat response. So, what threats lurk in the shadows of 2018, waiting to ruin the lives of any government agency or contractor that uses computers? They ranged from de-anonymizing data stored in the cloud to infiltrating server farms primarily to steal processing power to finding new exploits against industrial controls. 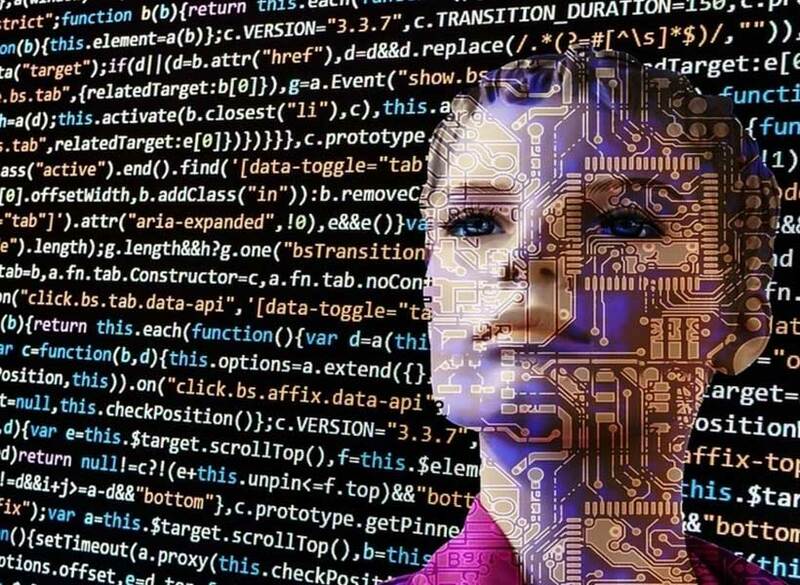 Artificial intelligence (AI), a subset of machine learning, has the potential to drastically impact a nation’s national security in various ways. 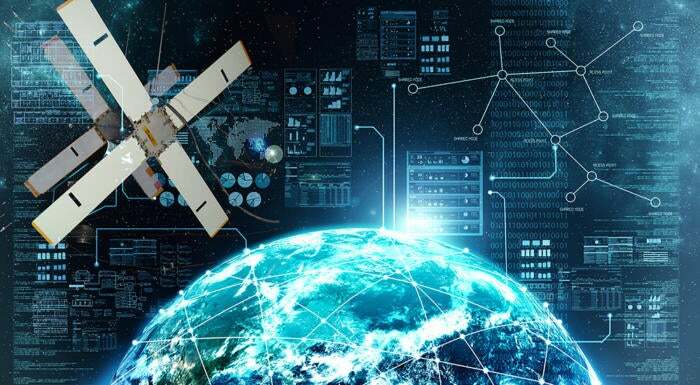 Coined as the next space race, the race for AI dominance is both intense and necessary for nations to remain primary in an evolving global environment. As technology develops so does the amount of virtual information and the ability to operate at optimal levels when taking advantage of this data. Furthermore, the proper use and implementation of AI can facilitate a nation in the achievement of information, economic, and military superiority – all ingredients to maintaining a prominent place on the global stage. According to Paul Scharre, “AI today is a very powerful technology. Many people compare it to a new industrial revolution in its capacity to change things. It is poised to change not only the way we think about productivity but also elements of national power.”AI is not only the future for economic and commercial power, but also has various military applications with regard to national security for each and every aspiring global power. In the horrible days following the 9/11 attacks, America’s full attention was on punishing the culprits and reinforcing its defenses against terrorism. While these tasks clearly had to take priority, the attacks also demonstrated that the United States needed to decide whether its 18th-century Constitution was adequate for national defense in the 21st century. Yet this issue still has yet to receive the consideration that it deserves. Although the United States has poured immense effort, money and blood into the fight against transnational extremism and dramatically augmented homeland security, it has not assessed its constitutional framework for national defense. But there comes a time with any system when repairs, patches and upgrades are not enough. That’s where the United States is today: The security environment and the character of war have changed so much that it is time to seriously consider amending the Constitution.